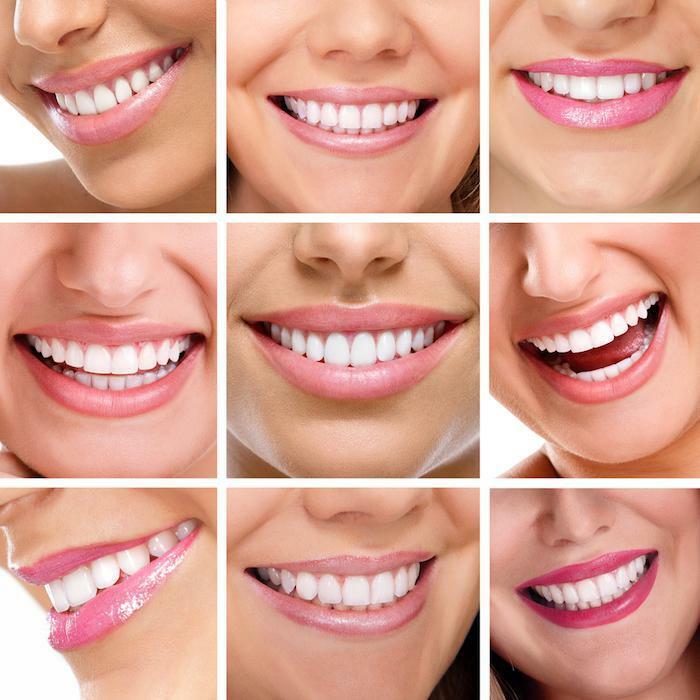 Is It Possible to Re-Shape Your Teeth? 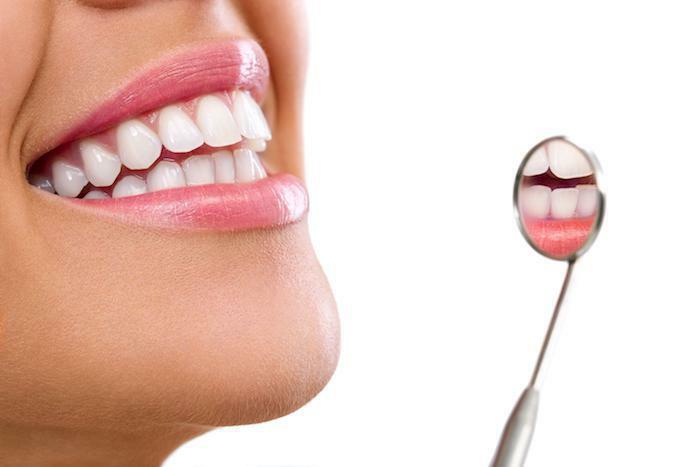 Aesthetika Dental Center Blog Is It Possible to Re-Shape Your Teeth? When you look closely at your smile in the mirror, something isn’t quite right. You just don’t like the shape of your teeth. Maybe your front teeth are too straight at the bottom, and you’d prefer that they looked more rounded. Maybe your canines are, well…perhaps a little too pointed and sharp. 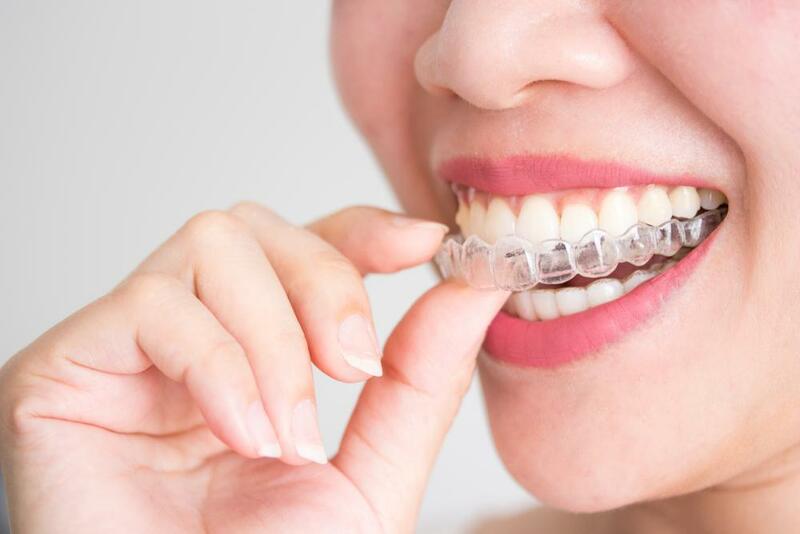 Wouldn’t it be amazing if you could swing by your dentist and have your teeth re-shaped just as easily as you could walk into a salon and have your nails contoured? Well, surprise, you actually can! 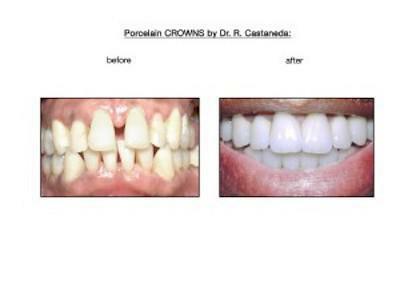 Cosmetic dentists like Dr. Castaneda can perform a special procedure called aesthetic contouring of the teeth. This procedure is a great option if you’d like your teeth to look more rounded, smoother, or to remove minor chips in the tooth. The result is often a subtle change that can nonetheless transform your smile, especially if the shape of your teeth really bother you.